Great supplement to Spanish study! 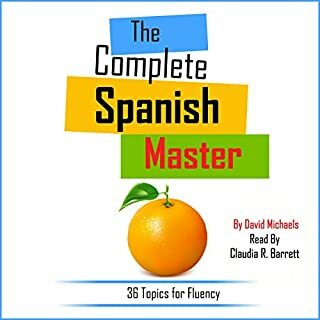 I use this as a daily dose of spanish, and start my mornings listening on my way to Spanish class. As a native english speaker, this book is a great way to reset my mind to Spanish when I wake up in the morning.